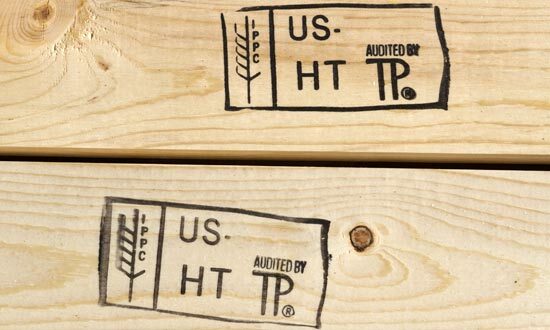 We are certified to heat treat wood pallets, boxes, and crates in our on-site heat treatment equipment. 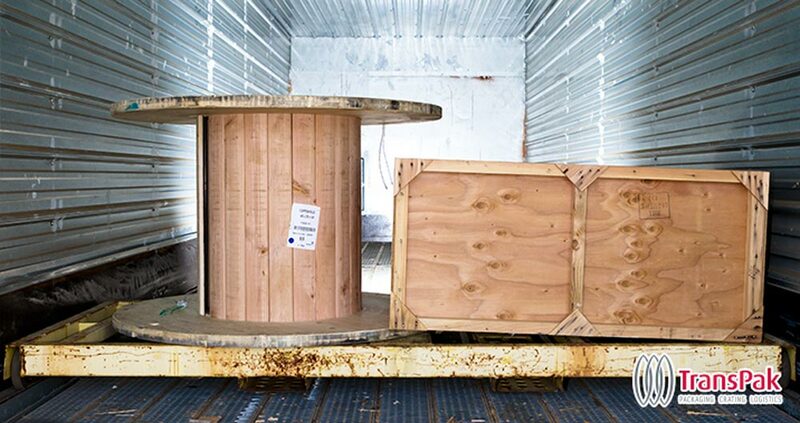 By having our own heat-treatment facility on-site, we can provide a quicker turnaround on all wood products used in shipping: pallets, crates, boxes, and more. The heat treat process is safe, using heat to raise the internal temperature of wood to eliminate the possibility of pest infestation, in accordance with both domestic and international shipping regulations. A regular partner for you. If your company routinely needs safe, treated wood for use in pallets, crates and wood boxes and more - give us a call. Contact us, and let us know what wood items you have, how much, and when you need it by. We'll schedule the delivery time with you. We'll give you a quote, and an estimated completion time. The heat treat process has a day turnaround time. If your lead time is flexible and you don't need it done right away, we can usually provide further discount. Upon completion, your lumber is stamped and certified. We'll call you as soon as it is ready for pickup.